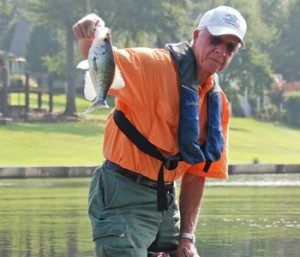 By Phillip Gentry – Lifejackets – Two things stand out vividly in my memory about growing up on the shores of Lake Hartwell during the 1970’s, when my family maintained a summer home there. The first was an automobile accident where somebody blew through a stop sign, resulting in a collision that catapulted 6-year old me into the dash of my uncle’s Ford F-100 pickup. Like a lot of kids in those days, I was sitting unrestrained straddling the gearshift between two adults who were also not wearing seatbelts…. Advances in lifejacket design now make wearing them much easier and more comfortable during on-the-water activities.